A new government action plan will increase nursing home facilities and primary care centres in rural Ireland. The plan proposes 90 new public nursing home facilities as well as 18 primary care centres. Grants to the elderly for CCTV and alarms has also been proposed. The €60m plan, entitled ‘Realising our Rural Potential’ will also focus on schools, increasing flight from Cork and Shannon Airports and mobile black out area. If it goes ahead, the plan should help to revitalise more than 600 rural areas and regional towns. If you are a nurses and healthcare professional thinking about living and working in rural Ireland, here are some facts and figures to consider. 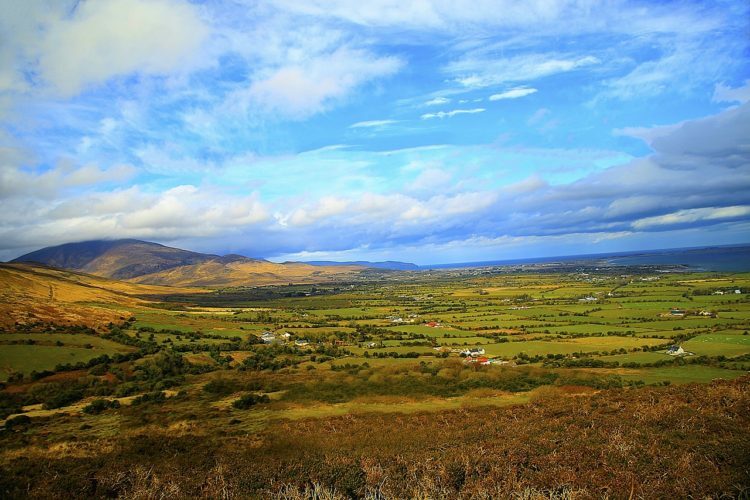 Ireland’s population one of most rural in European Union. Around 42 percent of people live in rural Ireland. The EU average is just 27 percent. In addition, 23 percent of people in Ireland live in towns and suburbs. Across the EU, the average of urban and suburban dwellers is 32 percent. Many couples and families who move to rural areas do so for the pace of life and friendliness of the people. Country people are generally sociable. If you are new to an area, expect your neighbours to call around for a chat. It’s regarded as good manners to say hello to anyone you meet on a country path and wave at people who pass your house. Class sizes are far smaller in countryside schools. Some schools have no more than two teachers and around thirty pupils. The cost of living is significantly less expensive in rural Ireland. Rent and house prices, insurance, and even pub prices are cheaper in the countryside. Traffic jams happen in the country as well as the city. However the backups are much more likely to be caused by cows, sheep and tractors instead of cars. Recycling is a way of life. Bin collection is not available in parts of rural Ireland. You will need to compost, recycle and take rubbish to your local dump.